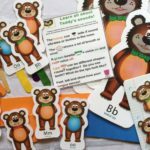 phonemic awareness: blend, substitute, delete, etc. 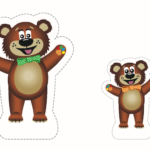 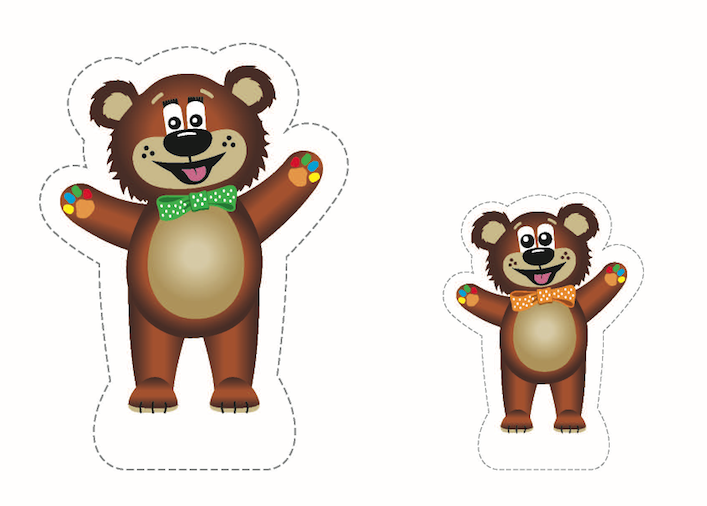 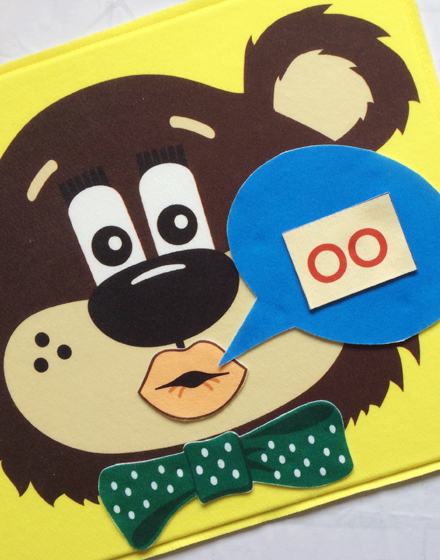 The images are Teddy-ready…just cut them out and make puppets, headbands and games! 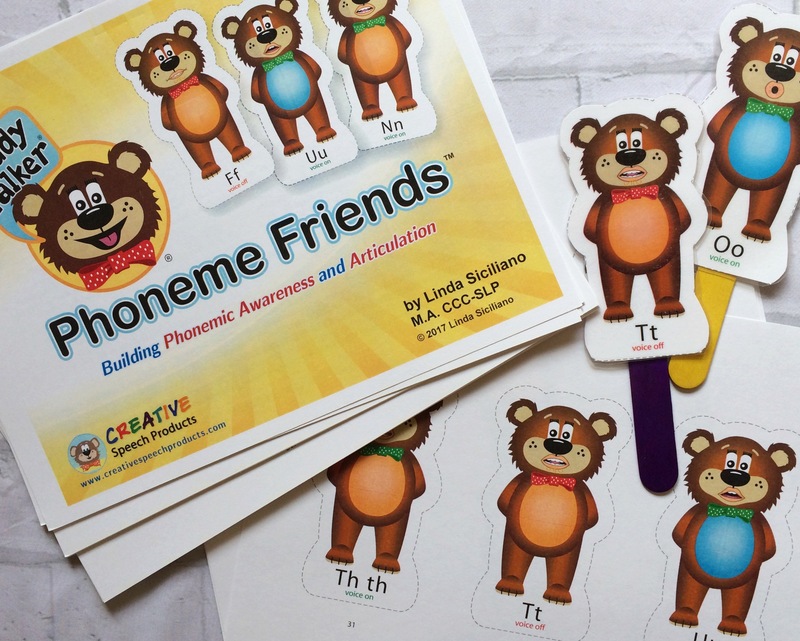 Use Phoneme Friends to meet varied IEP objectives, especially phonemic awareness and articulation…ideas are included! 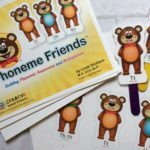 There are also Phoneme Friends that are not related to sounds, so the children can also develop language concepts along with narratives with several backgrounds (school, forest, home, theater.) 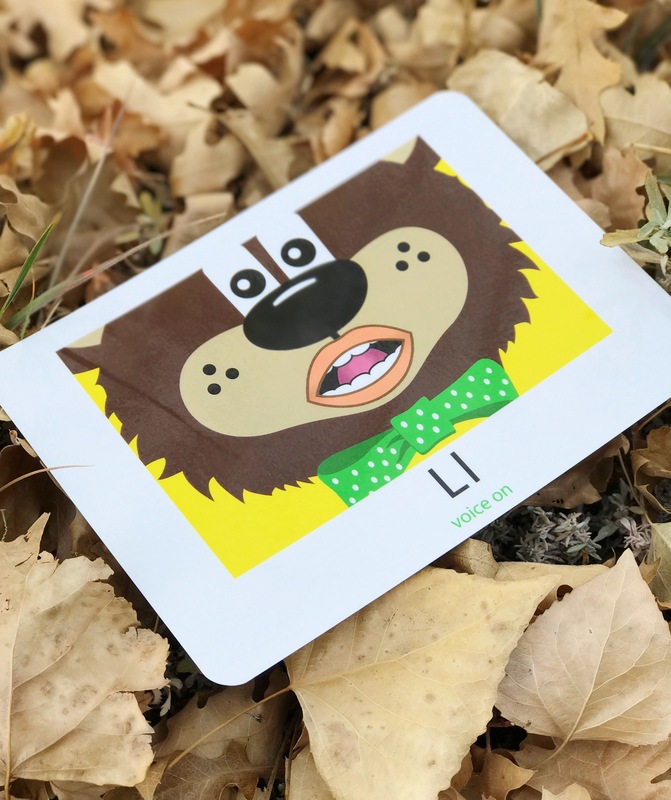 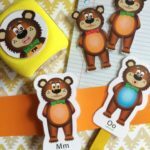 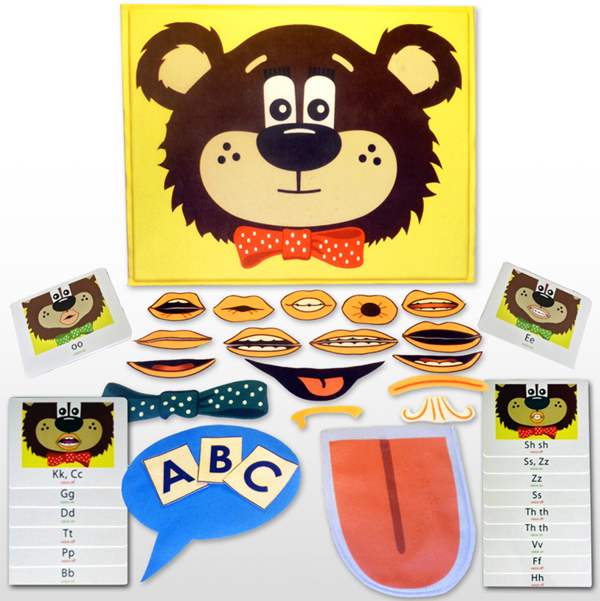 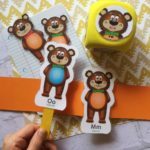 Connect speech sounds to print for alphabet knowledge and phonics. 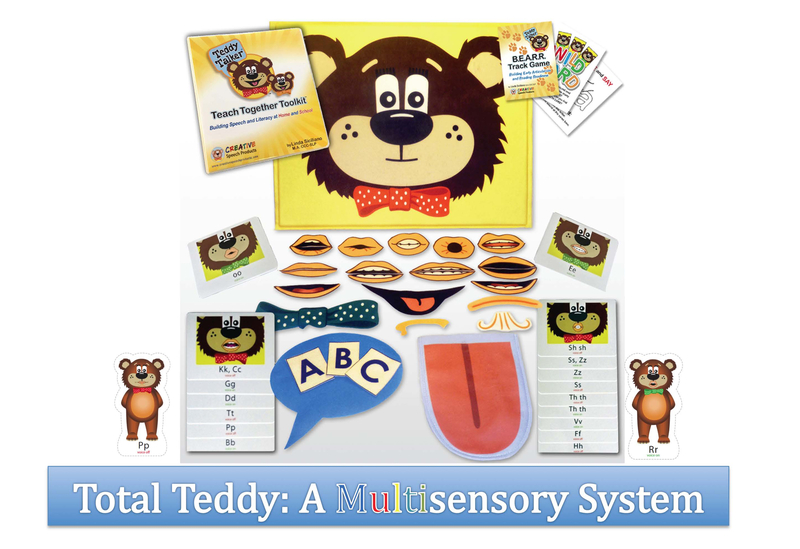 As children have fun while learning, imagination meets intervention! 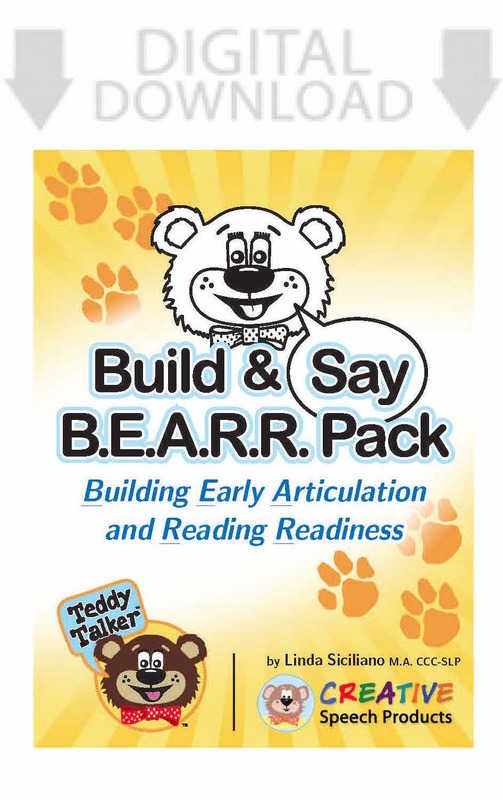 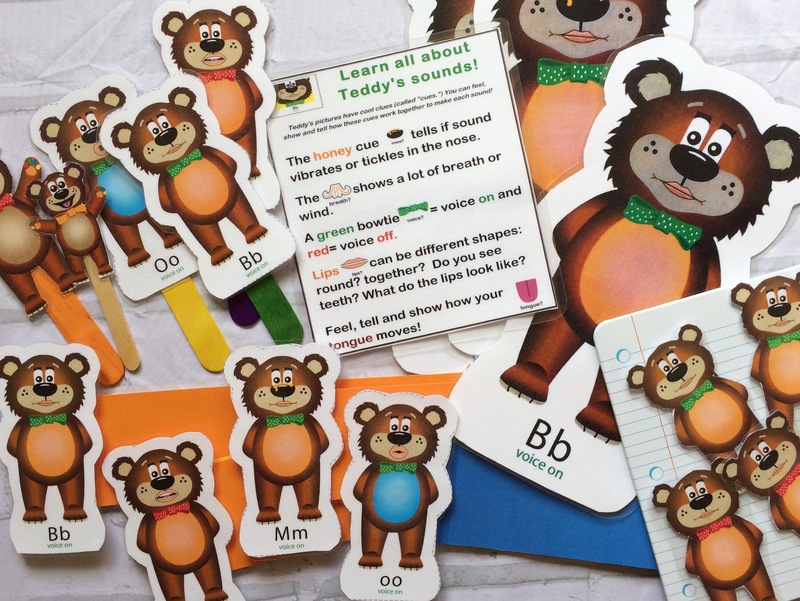 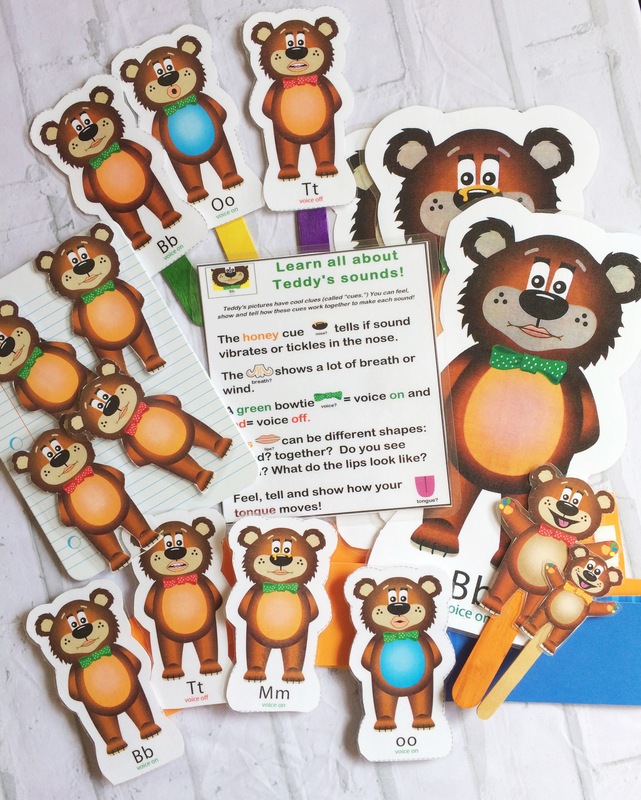 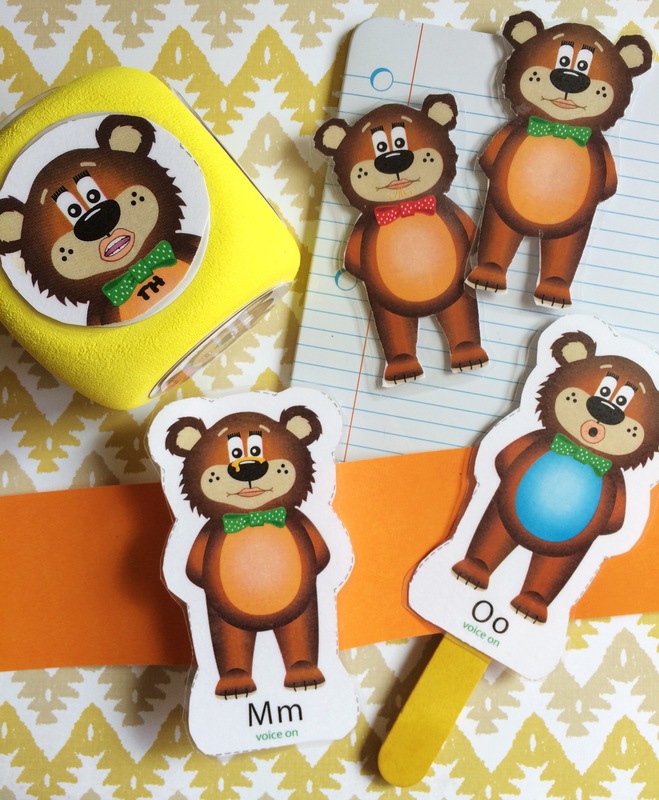 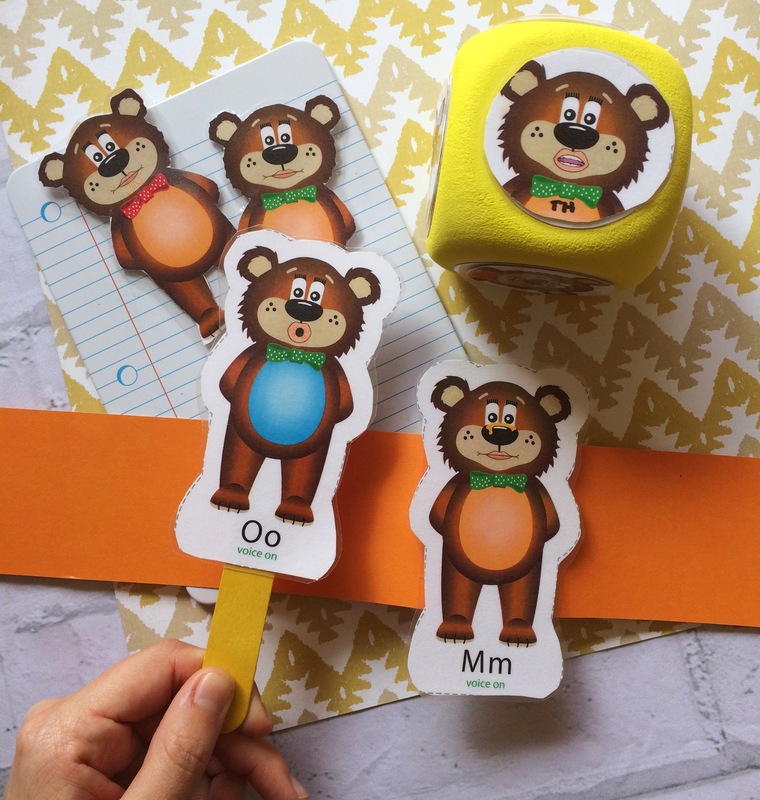 These adorable Teddies are easily adaptable to a wide range of activities.There are specific suggestions for speech, language and early literacy so your Phoneme Friends are ready to play with your students on their new learning adventure! 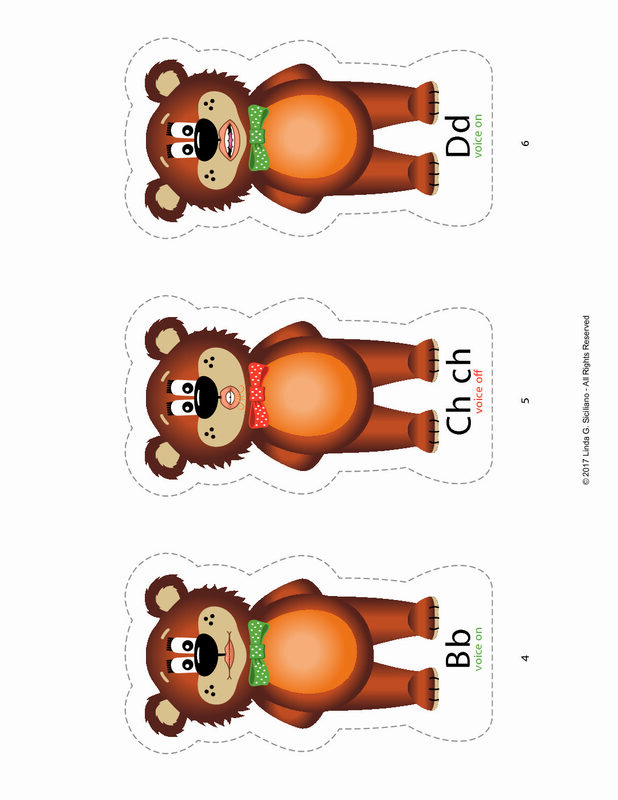 This comes as a PDF download and should be printed and viewed (please rotate view) landscape style. 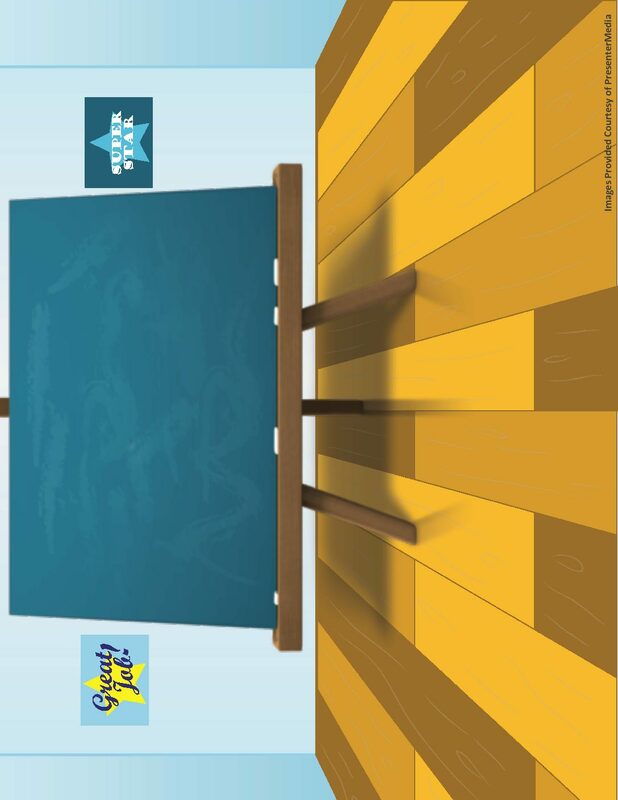 You can print back-to-back: “flip on short end” in the dialogue box.